share Yoga & humanity with us! 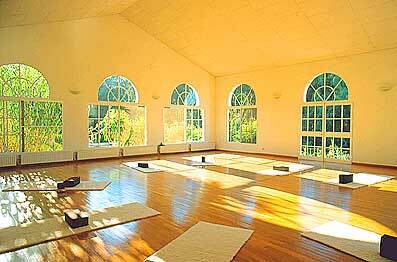 There will be different Yoga session with different teacher. The classes will held in spanish, english or german. Timetables will published later on this website. 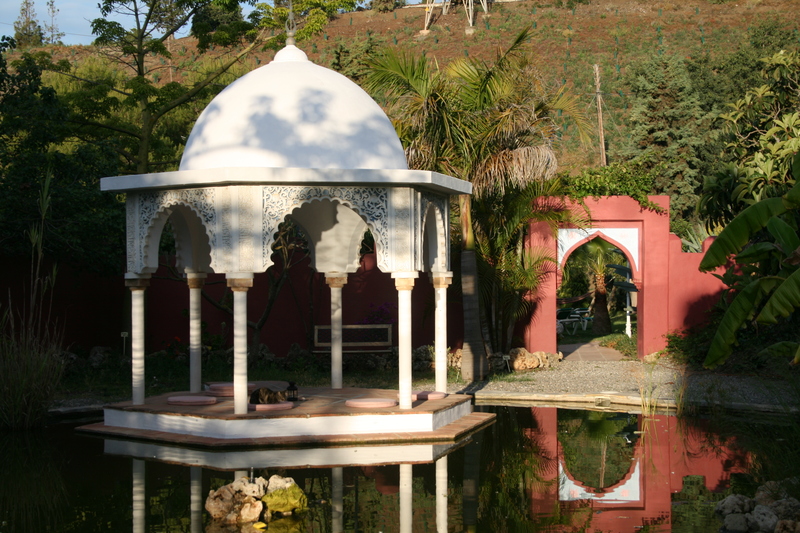 All classes will take place at the wonderful CASA EL MORISCO in Benajarafe with its 3 beautiful Yoga halls located in beautiful gardens. Every session last 90 minutes and costs 15 € – all of the money will go to our humanity projects.